At ELTjam we’ve developed a practical, learner-centred approach to product design that we call Learner Experience Design. 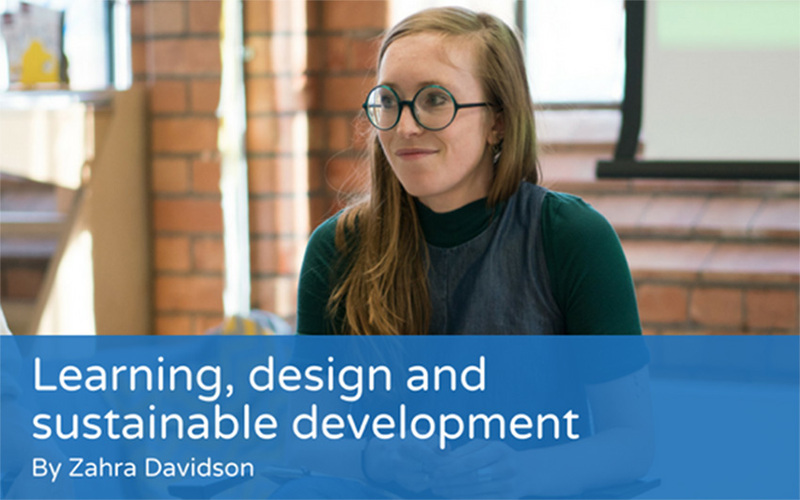 We work with organisations to apply this process to learner and teacher problems and come up with solutions; whether that’s an app, a full online course, or a lesson plan or syllabus. 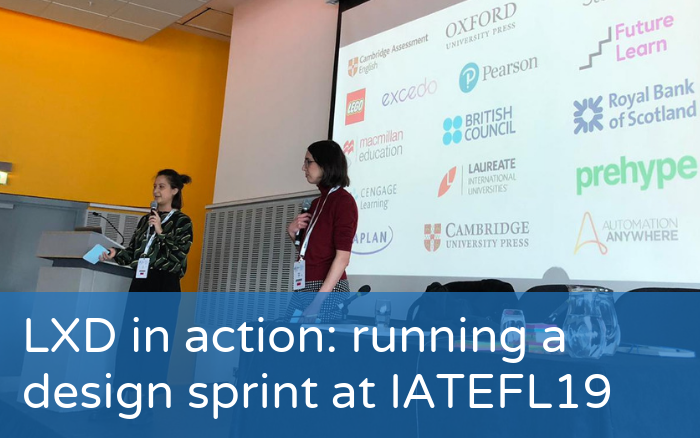 To show this approach in action , Katy and Berta ran an IATEFL workshop to showcase a process we use, the ‘Learner Experience Design Sprint’. We are delighted to announce that we have three sessions at IATEFL 2019. We’ll also be taking part in a panel discussion. Come and find out more in our latest blog post! Zahra Davidson and her work with Enrol Yourself is challenging our vision of lifelong learning. This award-winning social enterprise has been exploring the potential of peer groups to maximise individual and collective progress. 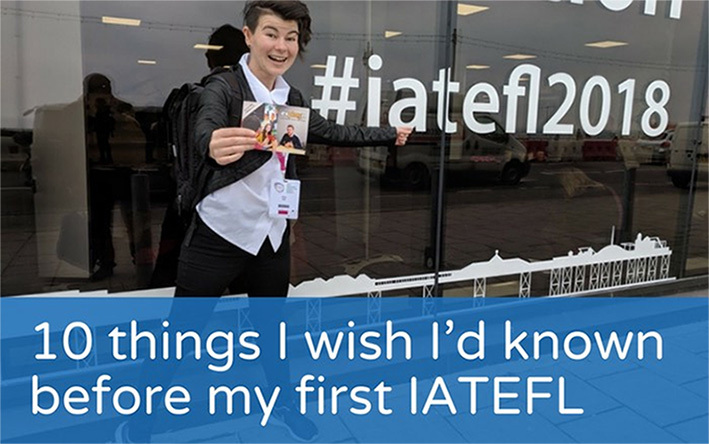 Zahra shared her thoughts on the future of learning and assessment at the IATEFL event ELTjam co-organised with Cambridge Assessment English. 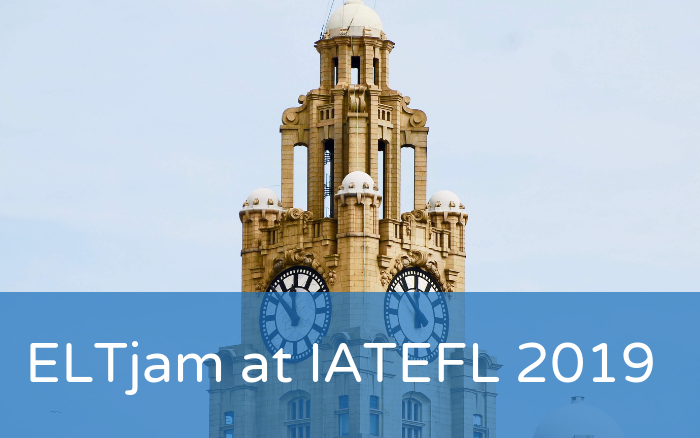 During the recent IATEFL conference in Brighton, ELTjam and Cambridge Assessment English hosted a series of talks exploring the future of learning and assessment. 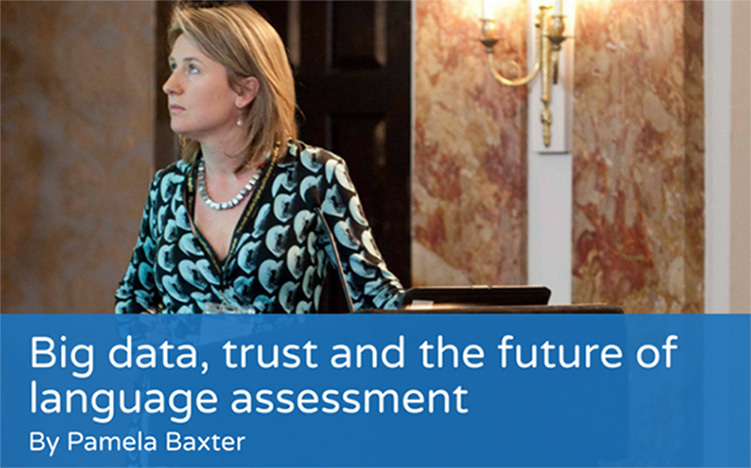 Below is the transcript of the talk given by Pamela Baxter, the Director of Cambridge Exams Publishing.